from kayaks, jet skis, boats, and much more. Lekki Leisure Lake is the best destination for outdoor activities in Lagos. It’s hidden away along the Lekki peninsula shoreline, which gives visitors both a fun and exclusive experience. Looking for a fun-filled night? Be sure to check out the Federal Palace Hotel & Casino. can enjoy the bar and lounge area in between hands or while waiting. check-out the local club football matches. Football isn’t your thing? 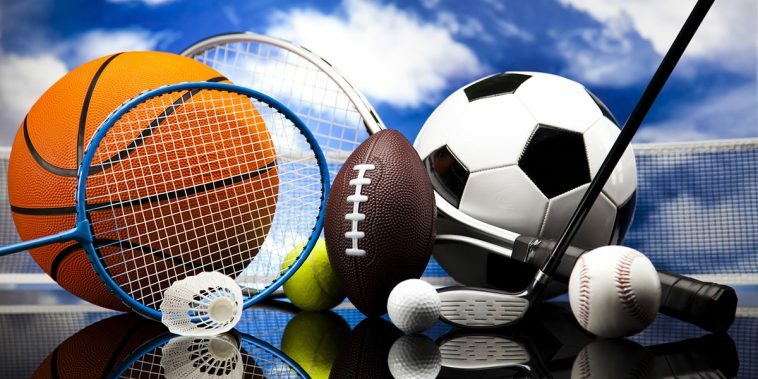 Don’t worry — there are many more sporting events to take in; you can golf at Golfteq, learn to dance at Your Spa and Fitness Dance Club, or get in a game of paintball at Rapid Paintball Arena or Empire Sport Paintball. go. They are also looking for relaxation and leisurely activities. recommendations are: Bungalow Restaurant, which offers cuisine from around the world that will satisfy many different taste buds. Bistro 7 is located in Lagos Victoria Island. local food. Of course, you’ll need some dessert, so look to visiting Yogurt Frenzy, which has the best frozen yogurt in Lagos. As you can see, there is more than enough to do when visiting Nigeria. of course, your visit to Nigeria.